Hello everyone! It's Berina here today with 2 cards using stamps from the March release. 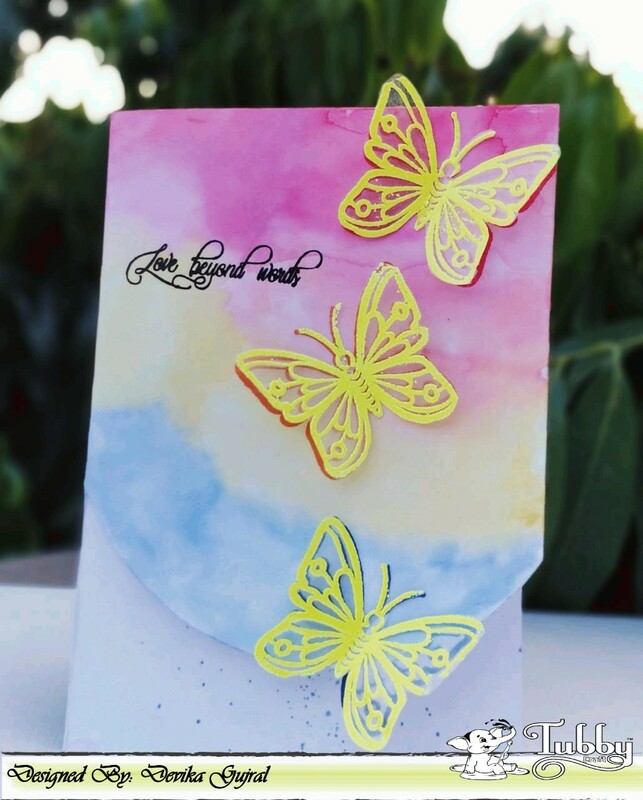 My first card is a spinner card and it uses the darling butterfly from the Butterfly Love stamp set. Stamp 2 butterflies on a scrap piece of cardstock and colored it with Copics. I used BG49, BG15, BG13 and BG11. Fussy cut the butterflies and color the edges with black marker. Die cut the circle window on the A2 card base and piece of teal card stock of size 4" x 5 1/4". Stamp the sentiment on the teal card stock with Tubby Craft Jet Black ink. Sandwich a nylon thread between the butterflies and glue them together. Now place the butterfly in the circle window and sandwich the thread in between the card stock layers and adhere it down. It's actually pretty simple to do. But will sure be a sweet surprise for the recipient. Mask off the left and right 1/4" on an A2 card base using masking tape. Now place the Hero Arts Glorious Petals stencil on it and adhere it temporarily with masking tape. 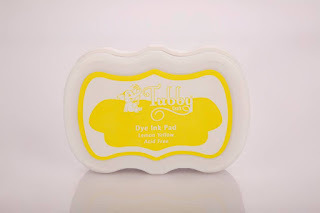 Use the Tubby Craft Lemon Yellow, Tangy Orange and Oriental Red inks and apply them over the stencil with mini ink blending tool. Now remove the stencil and use the same inks and blend the colors to give a softer look. Remove the masking tape on the left and right. Now mask the stenciled part and ink the edges with Tangy Orange ink. Stamp the 5 image from the Jiving Five Stamp set and fussy cut it. Adhere it on to the card base. Stamp the sentiment below it. 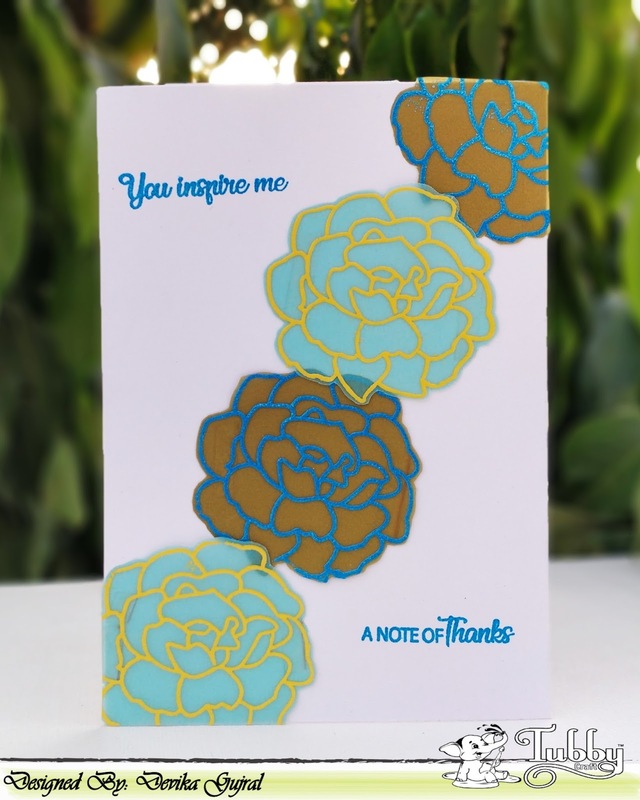 These cards are pretty easy and quick to make. I hope you'll give it a try. Ria on this side. Hope you are doing well. Today I have made super quick projects using tubby craft supplies. 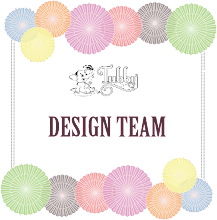 I have made a quick invitation card. First I swiped the ink pad on a cardstock making a shade of pink. Then, I have stamped the image from Floral Invitation with Imperial Red dye ink from Tubby craft. 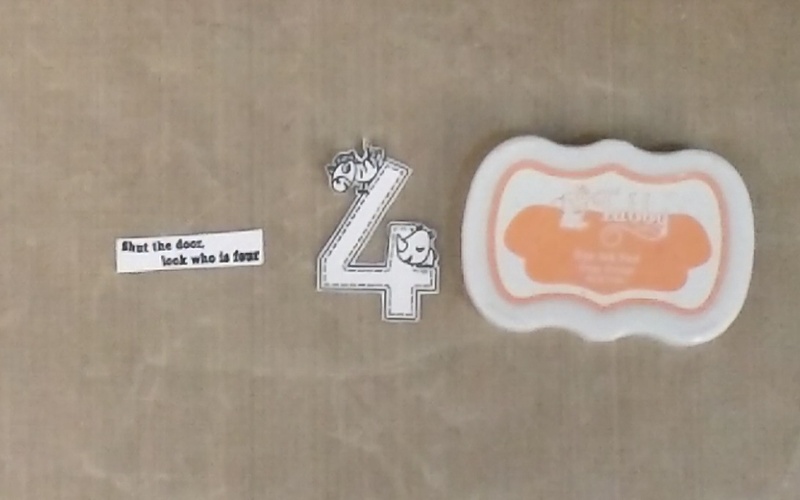 Tubbycraft has released small stamp sets of numbers. These are super quick for creating bookmarks and tags other than cards. These are great for album makers too. Here, I have stamped the image and colored it with zigs. This is a super quick tag. 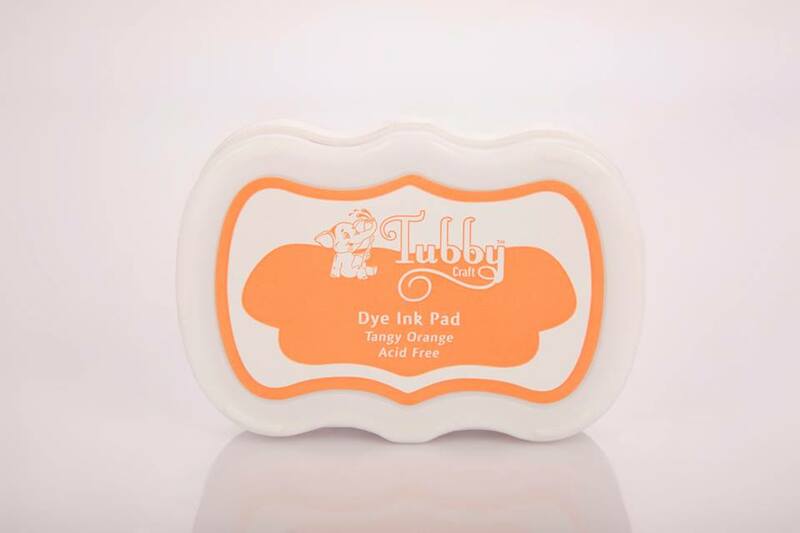 You can see the edge has been colored with dye inks from Tubby craft which are excellent for blending. 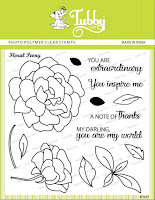 •Dab the floral stamp from the "Floral Peonies" stamp set with the watermark ink. •Stamp it on the vellum sheet. •Heat emboss it with a contrasting coloured embossing powder. 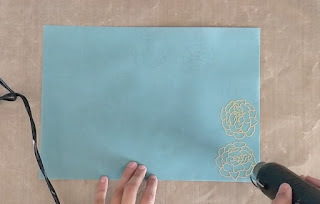 •Repeat the same steps with another coloured vellum sheet and embossing powder. •Fussy cut all the flowers and adhere them on a white coloured card stock. 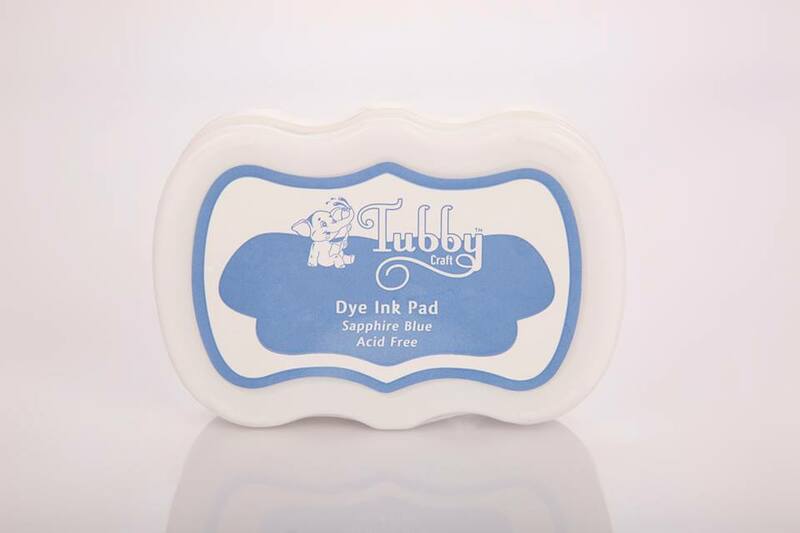 •Stamp the sentiments from the same stamp set and heat emboss it too or you can simply stamp it with Tubby craft Sapphire blue ink set. 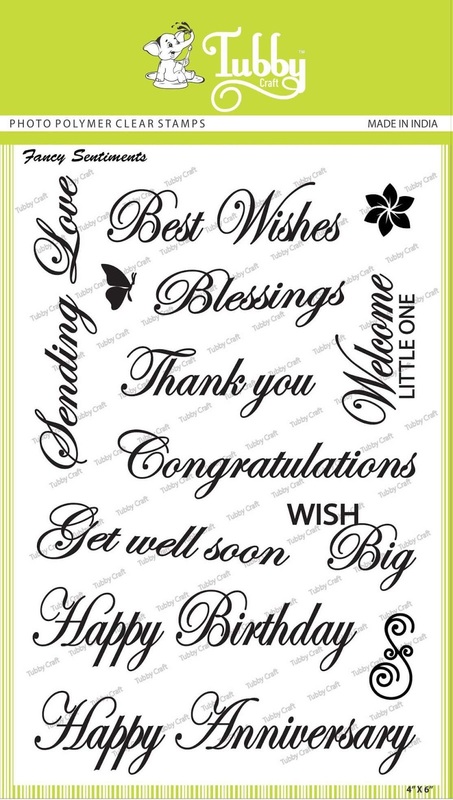 • Take a base cardstock of grey colour. 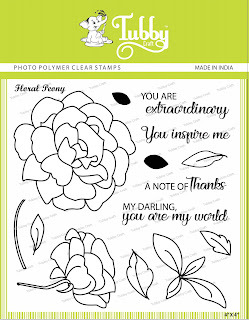 • Stamp the images and sentiments from the "Darling four" stamp set using Jet black ink and fussy cut them. 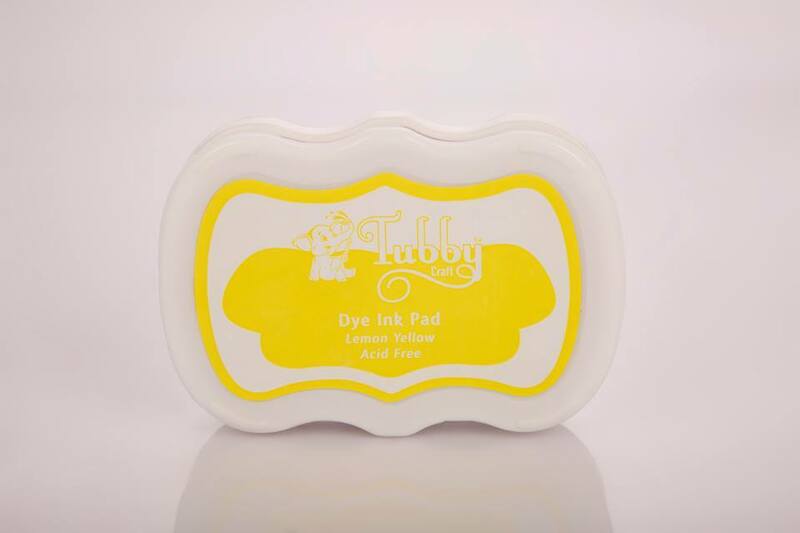 • Smoosh the Tangy Orange ink pad on the craft sheet, sprintz it with water and colour the stamped images. • Embellish your card with the paper thread. • I went ahead and stamped "Happy birthday" from the Fancy Sentiments stamp set. Hope you all loved the craft inspirations for today! Ria on this side. Today I have made two cards using March release. I have stretched the stamps and made quick cards. 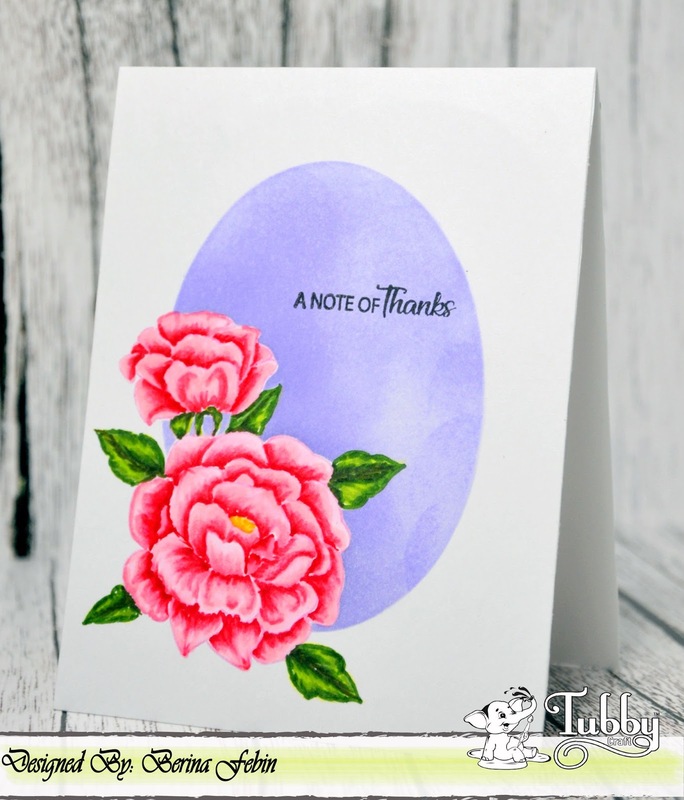 I have stamped the sentiment from Floral peony using Tubby craft dye inks. 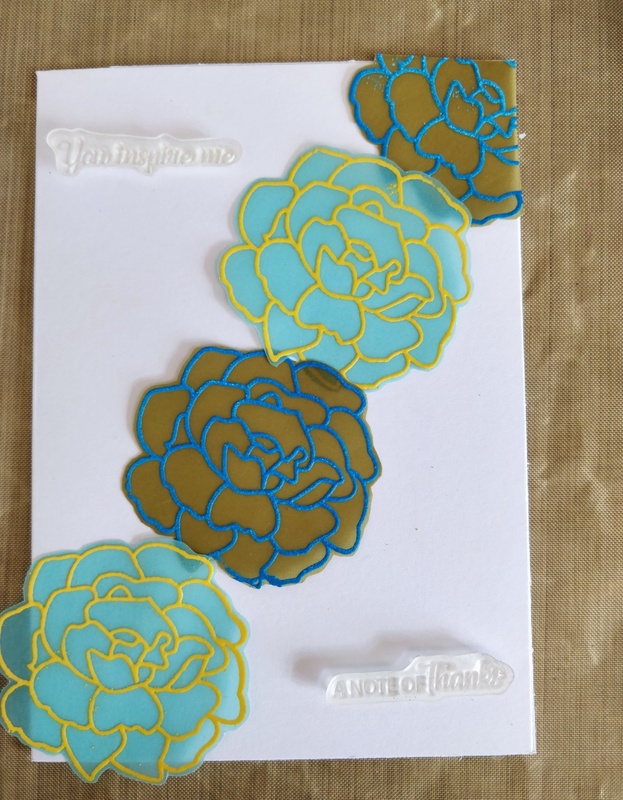 I have stamped the peony separately and colored it with zigs, fussy cut it and adhered it. I have embossed the same sentiment by highlighting it on black. I have used the spotlight technique with Butterfly love. 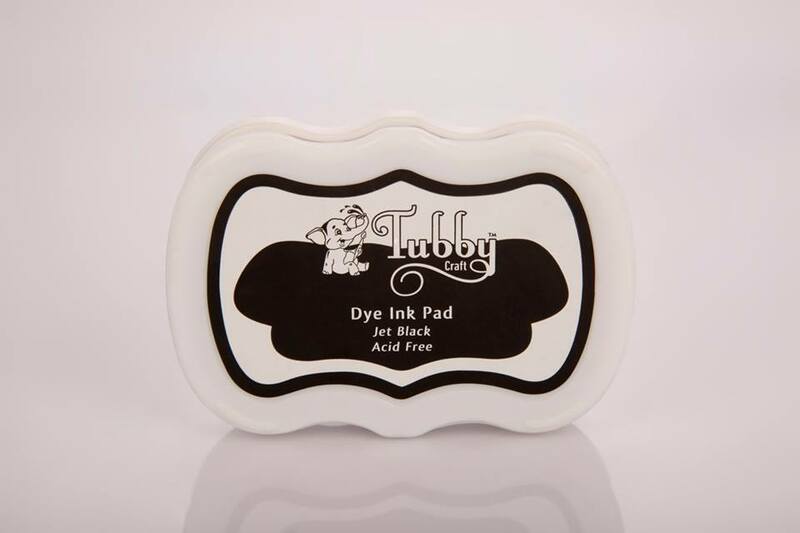 I have stamped the image with Tubby craft dye inks and stamped one image with jet black ink. I have colored the black one with zigs. Then I have stamped the sentiment with black. 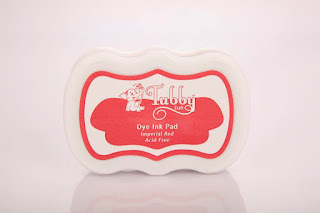 In this video I will be showcasing how to make a pretty background for your card with Tubby craft dye ink pads. 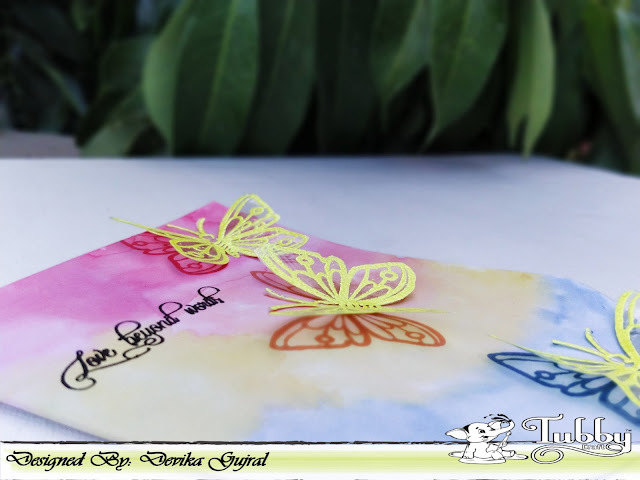 I loved the way these inks blended and created a bright background...which is perfect for this spring themed card! Imperial red, Tangy orange, Lemon yellow and Sapphire blue. Hope you all loved the craft inspiration for today! Hello everyone! 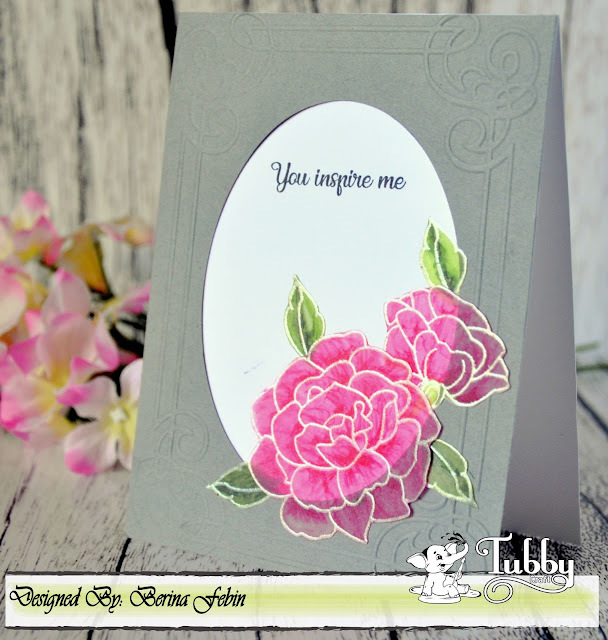 It's Berina here today with 2 cards using the Floral Peony stamp set. 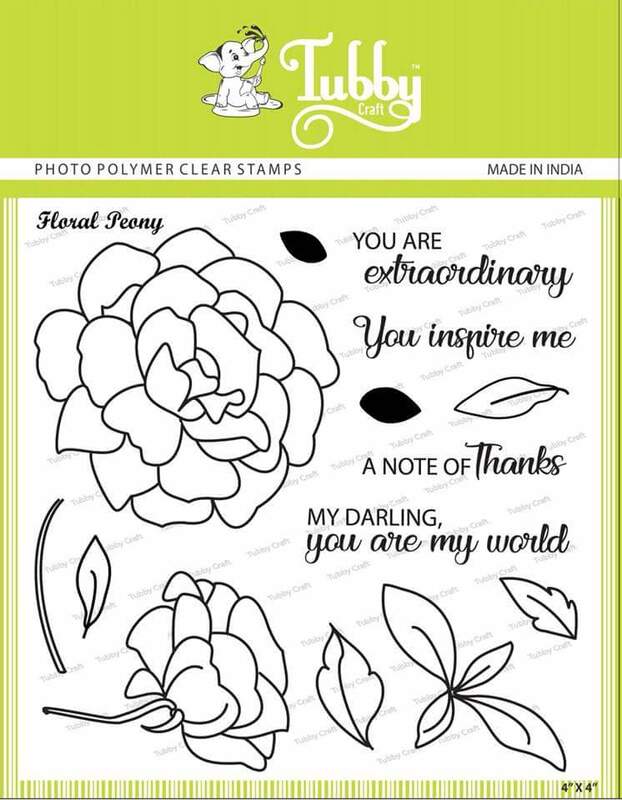 That is a beautiful stamp set which has 2 flower stamps - 1 big and 1 small, few cute leaves and some lovely sentiments. Stamped and emboss the small and large flowers and a few leaves on vellum and fussy cut them. 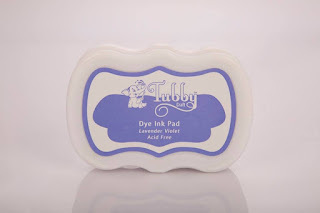 I used white pearl embossing powder. Color on the back of the images with Copic markers. I used only the dark colors. Die cut a oval in the center of a piece of grey cardstock and emboss it with a frame embossing folder. 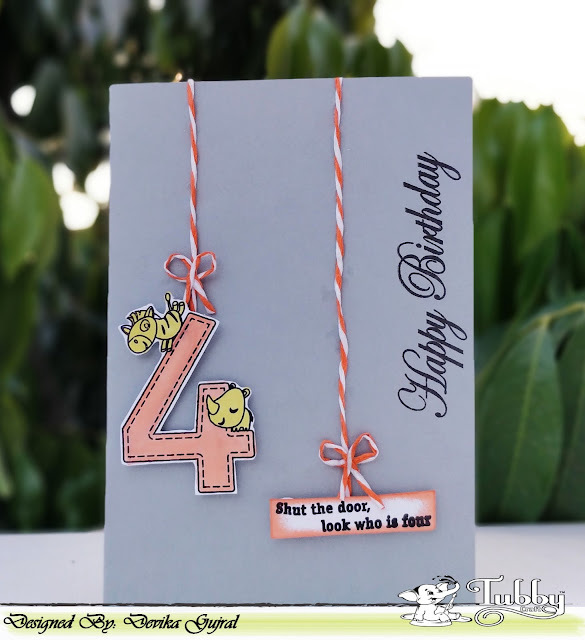 Adhere the embossed grey card stock on to a top folding A2 card base. Stamp the sentiment on the oval aperture with Tubby Craft Jet Black ink. Adhere the fussy cut flowers and leaves. Make masks for the flowers and the leaves. 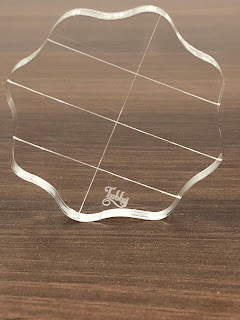 Cut a oval window on a piece of copy paper and position it in the center of a piece of white cardstock and trace the oval for guideline. Stamp the flowers and leaves (use the masks wherever necessary) using second generation stamping. I used light pink ink for the flowers and lemon yellow ink for the leaves. Mask all the flowers and the leaves. 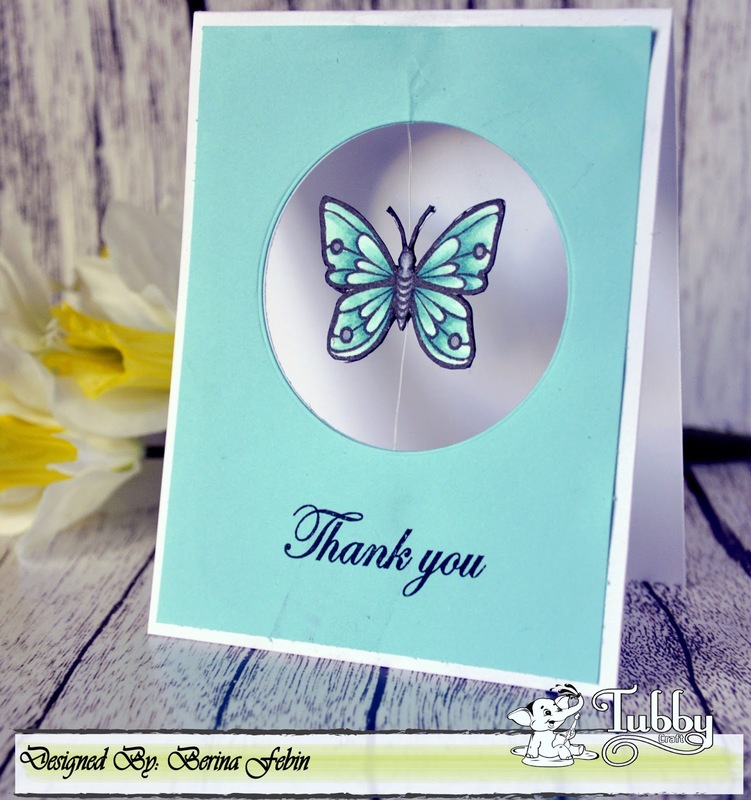 Now use the copy paper with the oval window to mask the outer part of the card stock. Blend the Tubby Craft lavender violet on to the oval aperture. Adhere the white card stock on to a top folding A2 card base. Aren't these flowers so pretty? I loved coloring them.